Mr. Mead examines the debate regarding unpublished opinions in the federal courts. 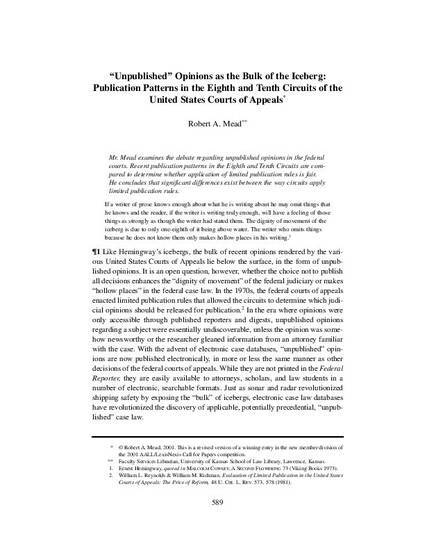 Recent publication patterns in the Eighth and Tenth Circuits are compared to determine whether application of limited publication rules is fair.  He concludes that significant differences exist between the way circuits apply limited publication rules.